Minor Swing -with violin & clarinet :-PKen Peplowski Gypsy Jazz Band - Minor Swing<br /> http://www.youtube.com/watch?v=6ak6j4TyhLk<br /> <br /> youtube tag working? I don't see a mic. Is he perhaps using an internal pickup, like maybe a soundpost pickup? 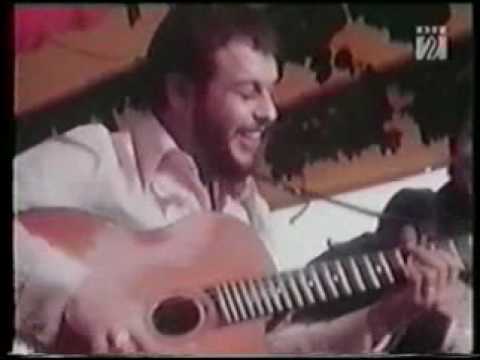 Thanks to Teddy Dupont that uploaded this for all to see, from a rare danish documentary on Gypsy Jazz. Very Baro Ferret like attack from Boulou there. - Louis Vola on bass.